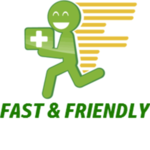 “We provide, to those that abide.” Professional and discreet deliveries of the highest quality Medicinals to verified patients on the Central Coast. 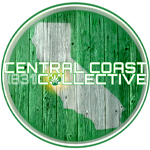 Central Coast Collective offers a variety of top-shelf Cannabis flowers, extracts & edibles at more than reasonable rates. Born and raised here on the Central Coast, our group here at CCC is family based and dedicated to improving our communities, in promoting a positive image for the use and access of Medicinal Cannabis. Operating as a fully vetted nonprofit, our mission is to provide safe & healthy access for patients who otherwise could not produce their own cannabis and within that process, our aim is in giving back to our community in the places that need it the most. Prop 215; Health and Safety Code: sections 11362.5, 11357, 11358. SB420, Ca. Assem. Bills, 1300 & 2650 & enacted County regulations mandating patient access. 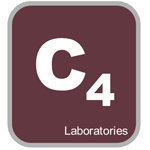 C4 Laboratories, LLC Patient protection through true science. 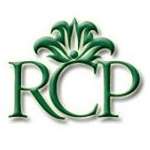 River City Phoenix is a medical cannabis collective that serves patients in the Sacramento area. They test each of their strains in house using Steep Hill Labs’ QuantaCann technology.